Baby pandas abound as readers learn how they live and grow. Science expert Sandra Markle bumps up the cuteness factor in this adorable photo essay featuring the eight panda pairs that were born during a baby boom at China's Wolong Giant Panda Breeding and Research Center in 2005. 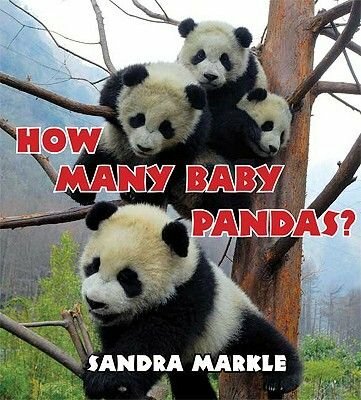 Basic counting skills combine with panda facts to introduce readers to numbers and these cuddly cubs, from the moment they were born to the time they started climbing trees. Tracked as they play and grow in captivity, until they are strong enough to be released into the wild, these baby pandas will steal any reader's heart, whether it's one at a time or sixteen at once!